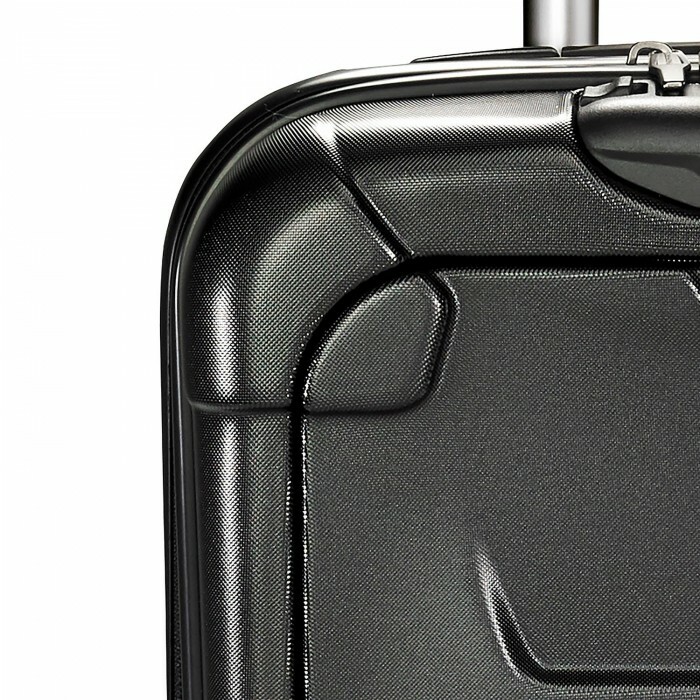 The Torq collection is polycarbonate perfected. 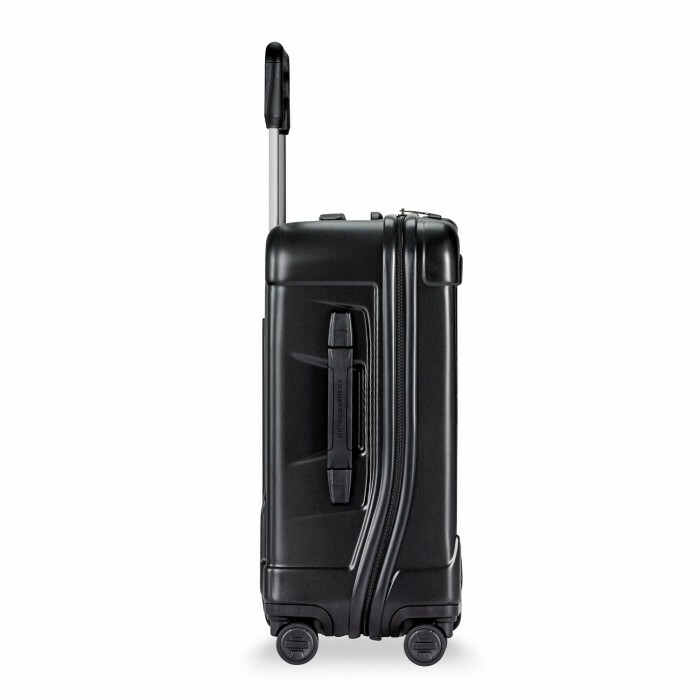 Durable, lightweight, intelligently engineered and stylishly designed. 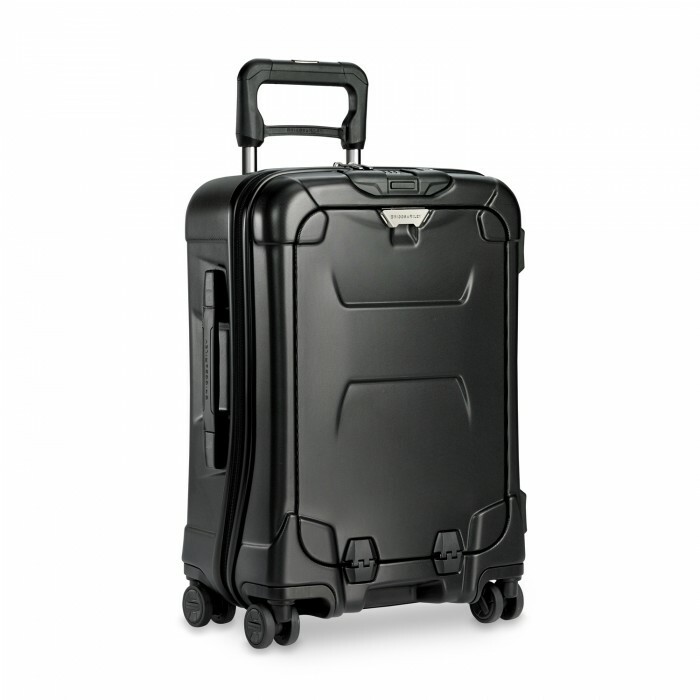 The only hardside luggage with a lifetime guarantee that even covers airlines damage. 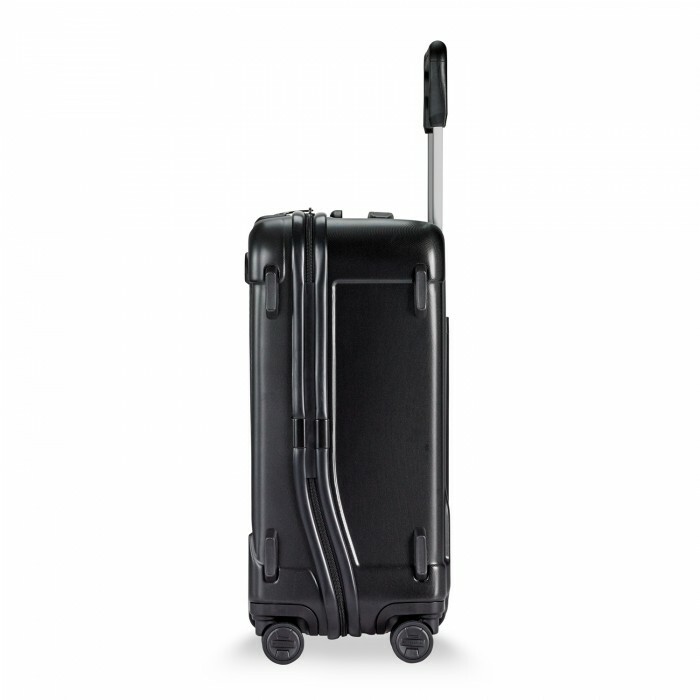 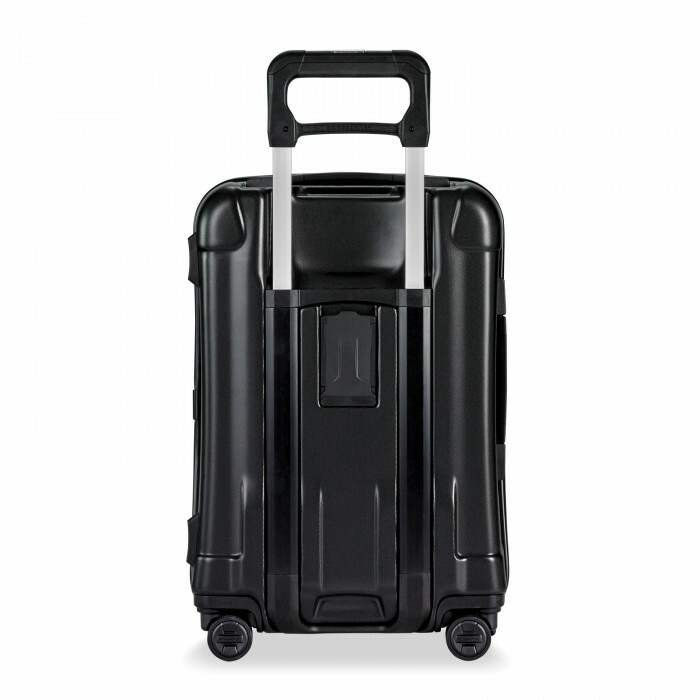 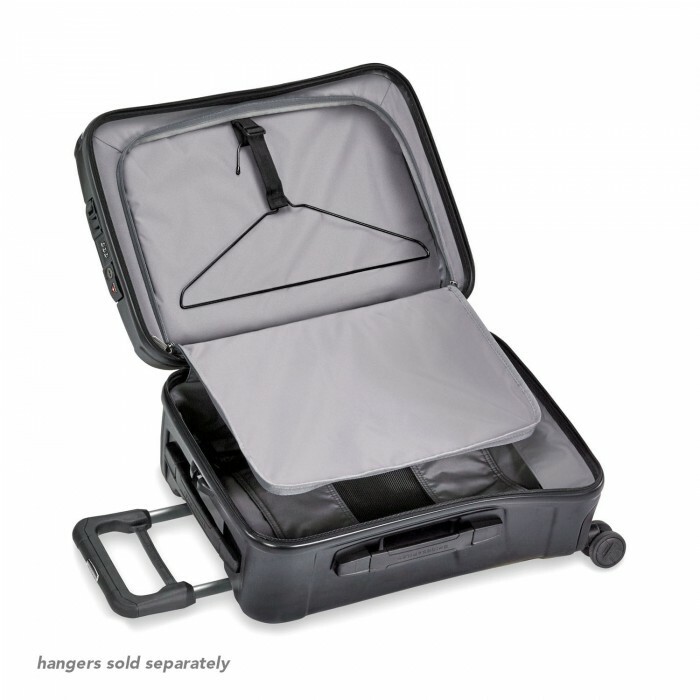 Experience polycarbonate perfected with the Torq International Carry-On Spinner. 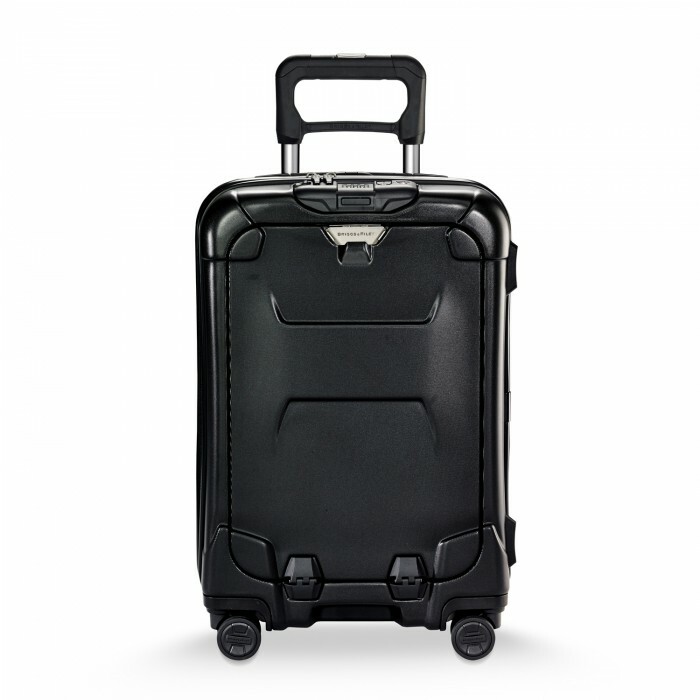 The durability of hardside luggage with the versatility of a traditional suitcase, this carry-on features a lockable front compartment for easy access to a tablet and other quick-access travel essentials. 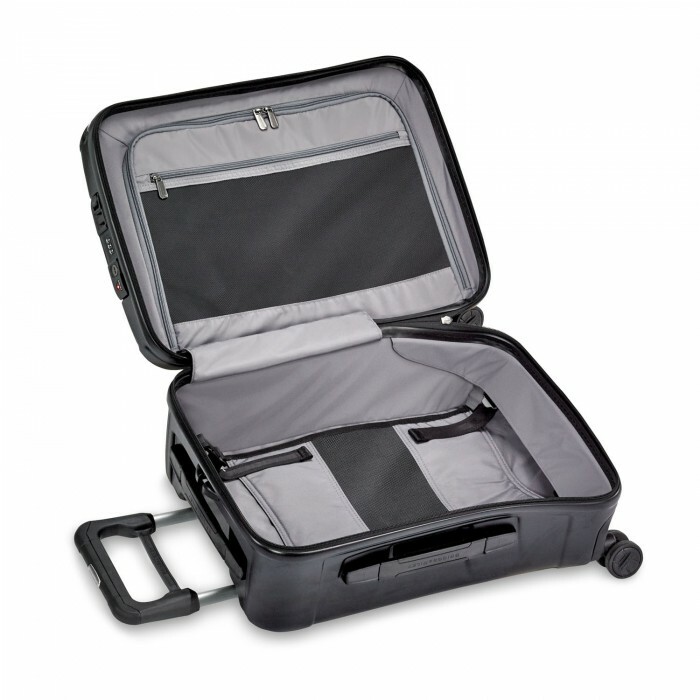 Perfect for a 1-3 day trip.